This is my son, Tyler, with our two day old Black Australorp named Noodle. She is a ball of fluff and feathers and was the first chick to not mind being held by the kids. 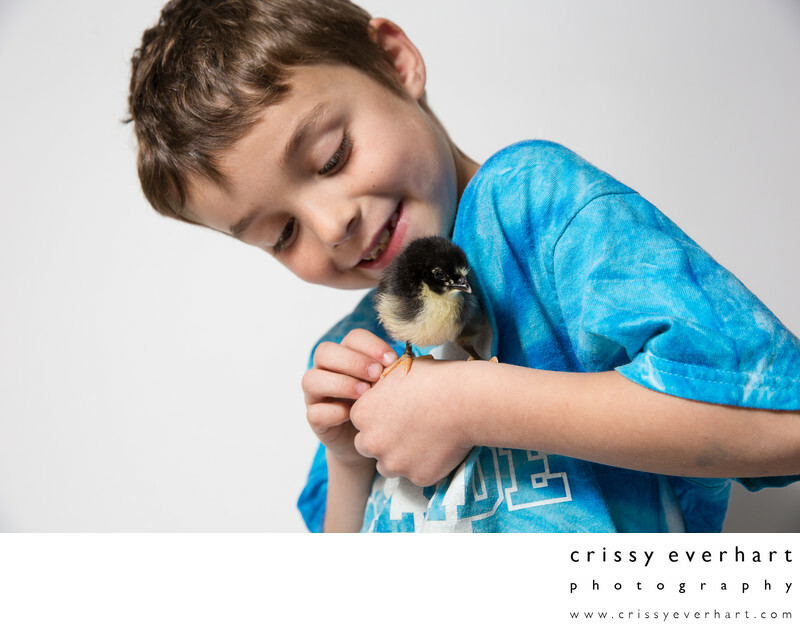 We bought these chicks from Pickering Valley Feed and Farm in Exton, and it's been so much fun to watch them grow!